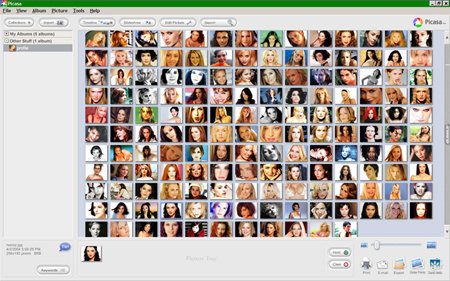 an integrated photo-sharing website, originally created by a company named Lifescape (which at that time may have resided at Idealab) in 2002 and owned by Google since 2004. "Picasa" is a blend of the name of Spanish painter Pablo Picasso, the phrase mi casa (Spanish for "my house") and "pic" for pictures (personalized art). 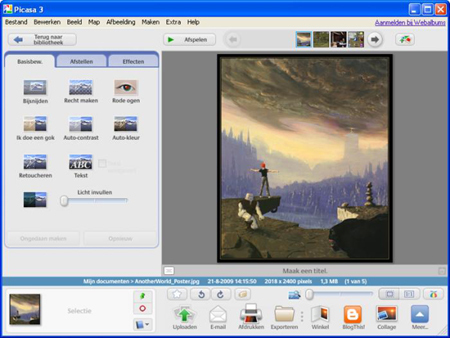 In July 2004, Google acquired Picasa from its original author and began offering it as freeware.